Bi-Directional amplifiers (BDAs) are signal boosters required by law in many localities so first responders can stay in constant contact throughout any facility in an emergency situation. BDAs are often part of a Distributed Antenna System (DAS) that extends the range of two-way radios in any facility where reception is poor. BDAs are amplifiers/repeaters available in a variety of gain and power options that boost and distribute a signal covering various frequencies. 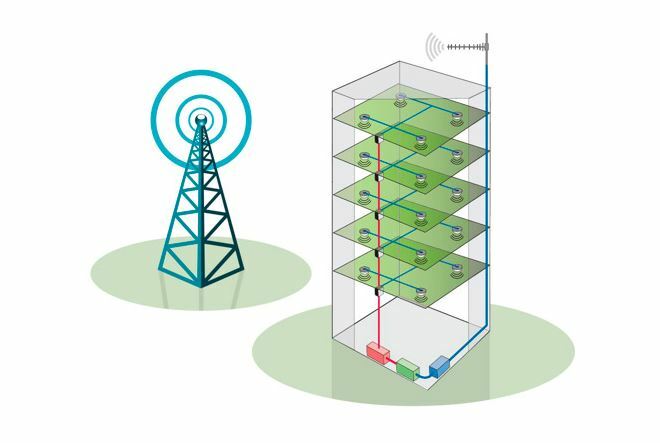 It’s common in cement and steel structures to have poor reception areas such as basements, stairways, tunnels, parking garages or any isolated area where wireless signals do not penetrate. BDAs installed for first responders to communicate and worker safety to work in all extreme conditions. Here’s a list of applications that may need BDAs. Check with your local municipality or Fire Department for your local requirements.